Pokemon Go has taken the world by storm. Those who have played the game know exactly why, in addition to being Pokemon fans on some sort of level. 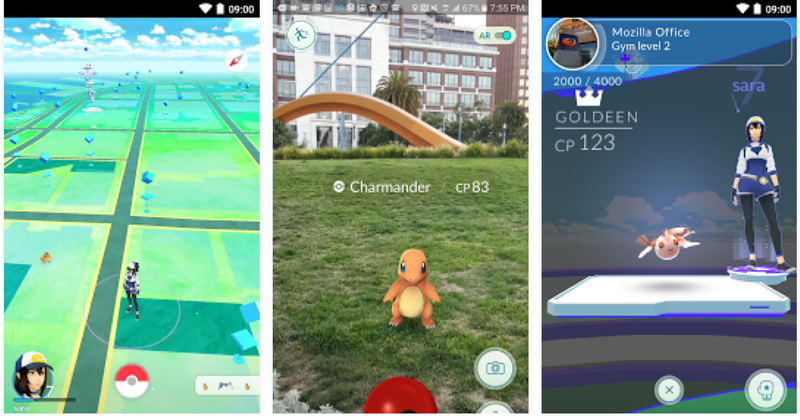 Pokemon Go is a game based on finding various Pokemon and such other items in turn for creating a collection which you are then able to use in places such as a gym to fight other players. The idea is that certain Pokemon can only be found in locations such as near a lake/river were they are water based. Others that are land based you might find anywhere around the country/city. So initially when I downloaded this game on my Android Nexus 5, I noticed quite a few permissions were asked when starting the game. I think contacts wasn't really necessary for this game so when I denied access, I was happy to see that I can still play the game. The next stage was designing my character. I found it was a simple process yet limited to few selections. Overall the first stage was easy I wasn't really bothered in anything else. After proceeding to the map area of the game I quickly noticed that I had a Charmander right in front of me. By that I mean literally few feet in front. Which is kind of what I expected for the initial strategy of the game should be. Give something away before telling them go get it. I did not catch Charmander straight away as I wasn't used to the touch motion implemented into the game but on the second try I managed to do it. The initial experience was good I thought it was a great start to the game. What I noticed in London(City Center) is that the Pokemon were scattered around quite well and would presumably take some investment into actually finding them. Some interesting facts I noticed about this game is that most gym environments were located in the key areas of the city, either being a tourist area or a monumental place. While others were located within some shopping centers and train stations. I walked around the city for probably over an hour and noticed that I collected a few Pokemon and also had a good excessive/walking session along the way. Overall my first impression was good and I am looking forward to seeing what it holds later in the game. I will continue to update this post while playing and leveling up to see how the experience differs as I reach a higher level. The conclusion so far to this game is that if you tend to run/exercise you have a great opportunity to keep your self entertained through the process. 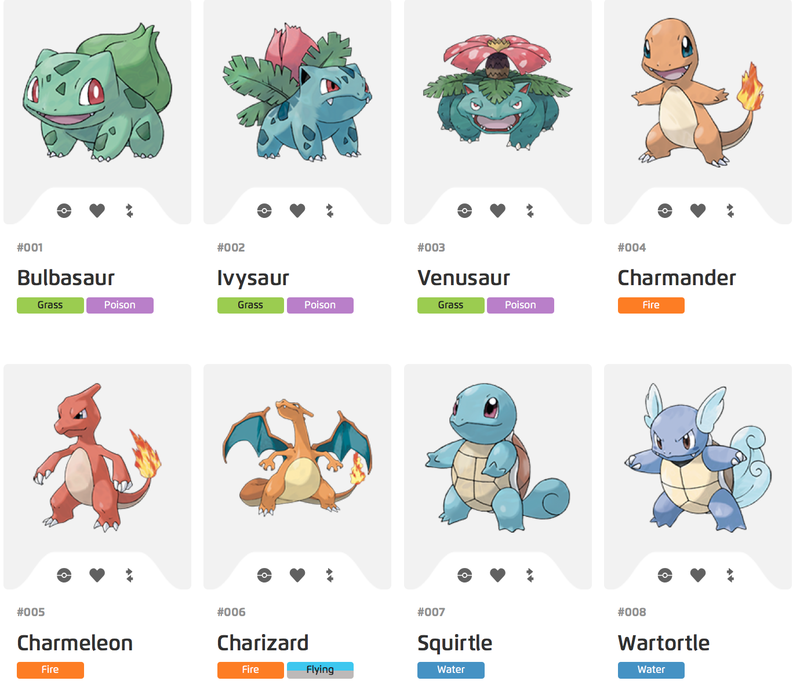 Also even if you don't exercise some of the areas that these Pokemon are located in, will give you a great workout to go and collect them. I am also interested looking into the pros and cons of this game which I will put in my next post. I would like to review how the market changed and what are the potential dangers to this game, as well as why you might need a portable battery if you are thinking on collecting them all. Please comment on your experiences with this game and how you find it so far.